Robert Cairns is Professor in the Department of Economics at McGill University. He has been at McGill since obtaining a PhD in Economics from the Massachusetts Institute of Technology in 1978. His research is in natural-resource economics, especially the economics of non-renewable resources, and industrial organization. The main subjects of his current work are the economic theory of sustainability and the economics of capital and of accounting, including green accounting. He defines what is sustained as minimum level of net income attained over the indefinite future and what is sustainable as the maximum such level. His work on the economics of capital and of accounting is mainly on the activities of individual firms or projects and focuses on measuring and accounting for sunk costs. 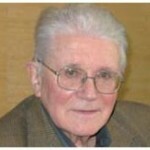 André Grimaud is Professor emeritus at the University of Toulouse 1-Capitole (Toulouse School of Economics). He has devoted his early research to urban economics, and has published several articles in which he studies issues related to the non-convexity of preferences and issues raised by the agglomeration of economic agents in urban areas. He has also conducted research in industrial economics, particularly in the economy of the postal sector. In recent years, he has been working on the links between research and development and economic growth; in particular, he has published several articles that take into account the dematerialization of the economy in the theory of economic growth. Finally, he has devoted a significant part of his research to the economics of the environment and natural resources, including the issues raised by climate change. Ph.D. in economics at the University of British Columbia, Pierre Lasserre is Professor at the University of Quebec in Montreal, fellow of CIRANO and scientific director of ‘Économie de l’environnement et des ressources naturelles’ at CIREQ. President of the Canadian Society of Economics in 1993-1994, he has held academic positions in the University of Montreal, at MIT, at ENSAE (Paris) and in the UNiversities of Marxeille, Toulouse 1 Capitole (TSE) and Paris 1 (PSE). His research activities focus on tax and regulation of natural resources, insitutions and investment in dynamic and strategic frameworks. He has organized the World Congress of the Environment and Resource Economists, in June 2010 at Montreal (jointly with Gérard Gaudet); organized and chaired the Forum sur les redevances minières of the government of Québec, in March 2013 (with Jacques Fortin). Gérard Gaudet (Ph.D. University of Pennsylvania) is Emeritus Professor at the Department of Economics, Université de Montréal. Before moving to the Université de Montréal in 1996, he occupied positions in the Departments of Economics at Université Laval, the Université du Québec à Montréal and the University of Western Ontario. He served as Chair of the Economics Departments at Université Laval (1978-1981 and 1994-1996) and the Université de Montréal (1997-2002). He has been Associate Editor of the Journal of Environmental Economics and Management and of Resource and Energy Economics, and has served on the editorial boards of the Canadian Journal of Economics, the Journal of Environmental Economics and Management, L’Actualité économique, and Environment and Development Economics. He was President of the Société canadienne de science économique and of the Canadian Economic Association/Association canadienne d’économique, and is a Fellow of the Royal Society of Canada (Academy of Social Sciences). The Université de Moncton awarded him an Honorary Doctorate in 2010. 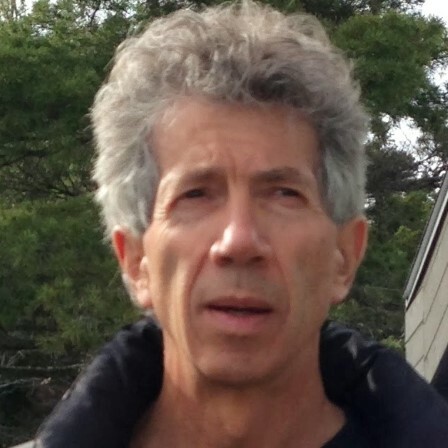 His publications in natural resource economics deal with topics such as the order of exploitation of those resources, their exploitation under imperfect competition, their taxation and certain aspects of common property exploitation. He has also published in the field of industrial organization. Cees Withagen (1950) got his master’s degree at Tilburg University in 1974 in econometrics with a specialization in mathematical economics. In 1984 he received his PhD degree, also at Tilburg University. Currently he is professor of environmental economics at VU University, Amsterdam, Department of Spatial Economics in the Faculty of Economics and Business Administration. He is fellow of Tinbergen Institute and CentER (Tilburg University) and Research Professor at CESifo. Together with Rick van der Ploeg (Oxford University) he received an ERC Advanced Grant in 2011 to study the political economy aspects of the Green Paradox. His main research interest is in the economics of non-renewable resources and climate change, on which he published many articles and several books. He focuses on the various aspects of the Green Paradox, mainly in the context of economic growth and the dynamic and strategic interaction between importers and exporters of fossil fuel and the development of substitutes. He is associate editor of the Journal of Economic Dynamics and Control and the European Economic Review. He is member of the Editorial Board of the Journal of Environmental Economics and Management and of the Scientific Advisory Board of Environmental and Resource Economics. 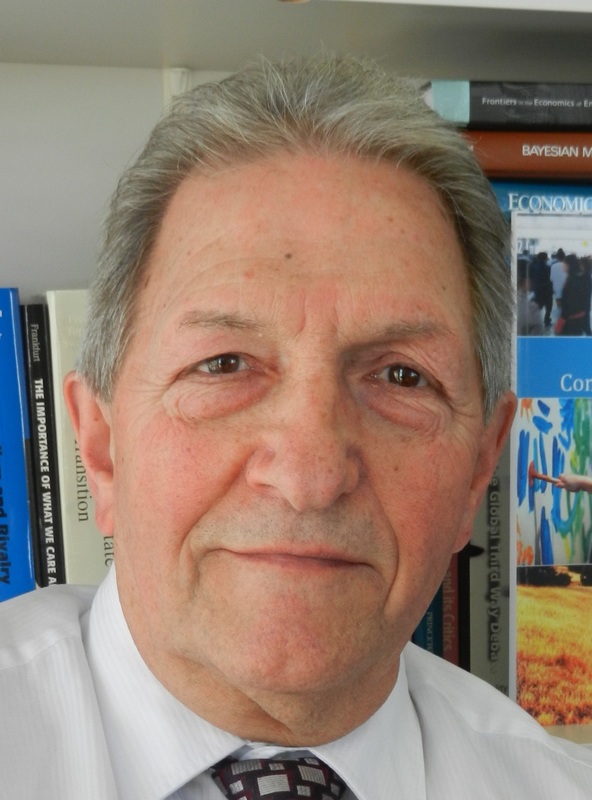 Marcel Boyer (Ph.D. economics, Carnegie-Mellon University) is Emeritus Professor of Economics at the Université de Montréal; Associate Member, Toulouse School of Economics; Fellow of CIRANO and the C.D. Howe Institute; President of the international Society for Economic Research on Copyright Issues (SERCI). He held the Bell Canada Chair in Industrial Economics, University of Montreal, and the Jarislowsky-SSHRC-NSERC Chair in Technology and International Competition, École Polytechnique de Montréal. He was President of the Canadian Economics Association (CEA), President of the Société Canadienne de Science Économique (SCSE), CEO of CIRANO, Member of the Board of Directors of the National Bureau of Economic Research, of the National Statistics Council of Canada, of the Board of the Montreal Mathematical Finance Institute; of the Board of Directors of the Social Science and Humanities Research Council of Canada, of the Board of the Agency for Public-Private Partnerships of Québec, and Chairman of the Board of the Network for Computing and Mathematical Modelling (NCM2). 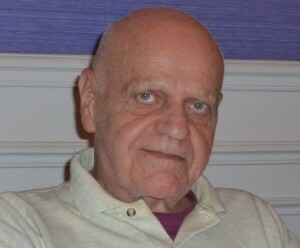 Marcel Boyer received numerous prizes for excellence in research such as the Alexander-Henderson Award (CMU), Prix Marcel-Dagenais (SCSE), Endowment-for–the–future Distinguished Scholar Award (University of Alberta), Distinguished Guest Professor Award (Wuhan University), Prix Marcel-Vincent (ACFAS). He was elected in 1992 Fellow of the Royal Society of Canada (Academies of Arts, Humanities and Sciences of Canada), and elected in 2013 Honorary Fellow of the Canadian Economics Association. Author or coauthor of over 275 scientific articles and papers and public and private reports, Professor Boyer conducts research in the areas of investment valuation (risk, flexibility and real options); efficient organizations, innovation and competition (competitive social-democracy); public policy; and law and economics (cartels, anti-competitive practices, environmental issues, intellectual property rights). Roger Guesnerie is currently the Chaired Professor of Economic Theory and Social Organization of the Collège de France, Director of Studies at the École des Hautes Études en Sciences Sociales, and the Chairman of the Board of Directors of the Paris School of Economics. Roger Guesnerie graduated from the Ecole Polytechnique and the Ecole Nationale des Ponts et Chaussée. He has taught at the London School of Economics, Ecole Polytechnique, and several major U.S. universities (Pennsylvania, Harvard, UCLA , Chicago, …). He has published above a hundred academic articles in economics and fifteen books. His fields of interest include general equilibrium, public economics, the theory of incentives and mechanism design. More recently, he has focused on the formation of expectations, in relation to macroeconomic and financial issues, and also on environmental economics. He is the author or co-author of several policy reports, for example on the question of competition policies or climate change. 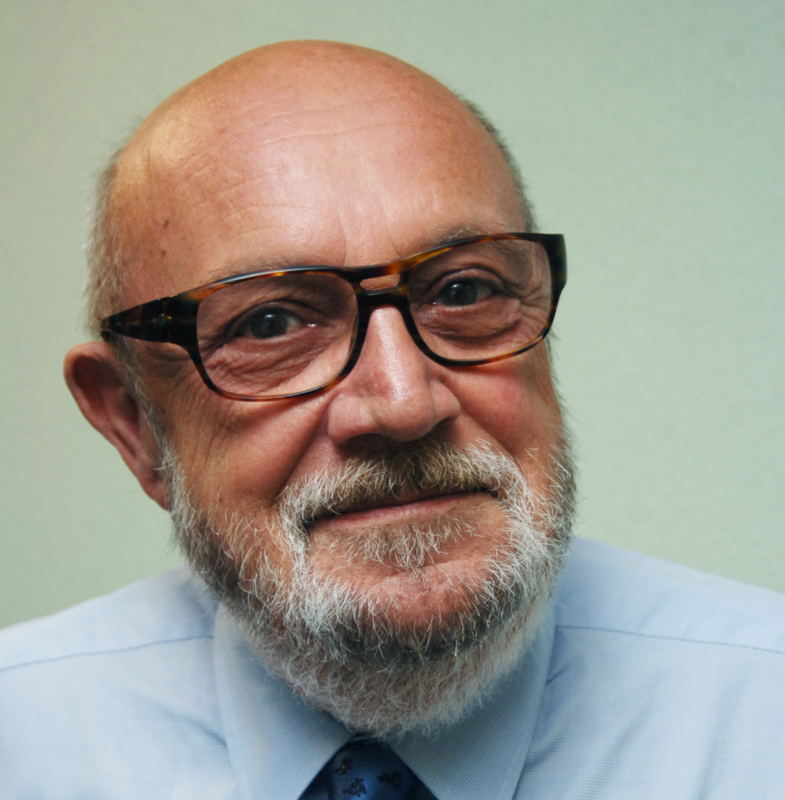 Roger Guesnerie has been elected president of several scholarly societies, including the Association Française de Science Economique (2003), the Econometric Society (1996), and the European Economic Association (1994). He is a Foreign Honorary Member of the American Academy of Arts and Science. 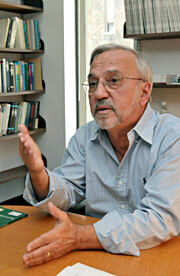 He has served as co-editor of Econometrica (1984-1989) and as “Foreign Editor” of the Review of Economic Studies. In France, his research has been recognized with the Silver Medal of CNRS ; he is Chevalier de l’Ordre National du Mérite and Chevalier de la Légion d’Honneur. Physicist turned economist, Claude Henry has been at Ecole polytechnique for thirty years, as head for research in economics, and as professor of public and environmental economics. During that period, he has been co-editor of the Review of Economic Studies and then of the Journal of Public Economics. Among his research topics are: weak interactions in elementary particles physics, differential equations with discontinuities, option values to deal with irreversible effects, decision-making under uncertainty, public services and public utilities economics, intellectual property mechanisms and innovation. He has also been for five years a member of the Conseil d’Analyse Economique in Prime Minister Lionel Jospin’s office. 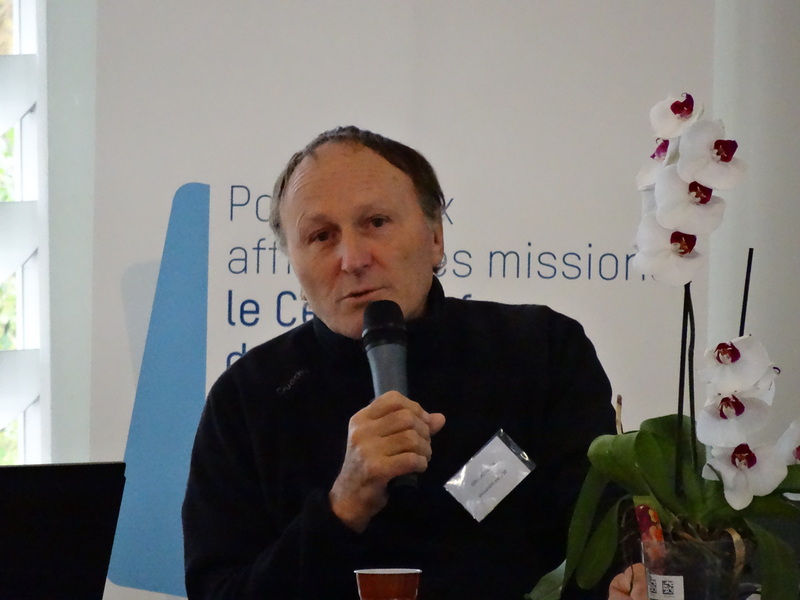 Claude Henry is currently professor of sustainable development at Sciences-Po Paris and at Columbia University. He is president of the Scientific Council of IDDRI. He is a member of Academia Europea, and a Fellow of the Econometric Society. Serge-Christophe Kolm is a graduate of the Ecole Polytechnique and the Ecole Nationale des Ponts et Chaussées, and Officer of the Academic Palms . Before becoming Director of Studies at the Ecole des Hautes Etudes en Sciences Sociales , he held many positions , especially in renowned establishments in France – ENSAE , ENPC, IEP – and the United States – Harvard , Stanford . He was Visiting Professor at several places in the world: IMF, European University Institute, Duke University , University of Leuven , University of Montreal , University of Waterloo , University of Tunis. He received a Honoris Causa doctorate from the University of Freiburg , Institute of Oriental Philosophy (Tokyo) and Soka University. 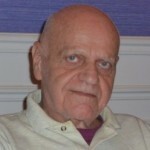 He has served or still serves as editor or associate editor of international scientific journals : Journal of Public Economics , Journal of Economic Inequalities , Social Choice & Welfare , Politics , Philosophy & Economics , Journal of Political Philosophy, Political Economy of the Good Society, Philosophy Economy , Studies in Economic Ethics & Philosophy, Journal of Environmental Economics & Management, Economic Analysis. He is a fellow of the Econometric Society since 1972. 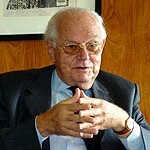 He has held advisor positions for several governments – France , Senegal , Chile , Portugal and Greece – or institutions – OECD, WHO. Author of twenty scientific articles published in the 70s on the themes of pollution and environmental policies , S.-C. Kolm is one of the precursors who helped environmental economics to develop if not as a discipline in its own right, at least as a visible field. His work on this subject is an applied facet of a vast intellectual work that is related to economics, anthropology, sociology, moral and political philosophy and Buddhism. Through some fifty books and hundreds of scientific articles, S.-C. Kolm helped lay the foundations of modern normative economics , analysis and measurement of inequality, the fundamental principles of distributive justice , theories of altruistic and deontologic donation , effective poverty reduction and of reciprocity. He also contributed to the basics of public economics for public and mixed goods and mass services. The application areas of his thought are diverse: in addition to environment issues , they include public policy and cooperatives , international economics and management of economic systems and transitions. 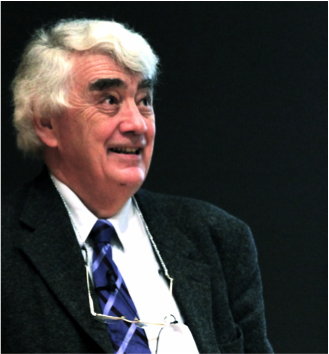 His work has been the object of many conferences and two volumes of contributions: 1) Social Ethics and Normative Economics, Essays in honor of Serge- Christophe Kolm , edited by M. Fleurbaey , M. Salles and J. Weymark , Springer, 2011. 2 ) on Kolm ‘s Theory of macrojustice , edited by C. Gamel and M. Lubrano , Springer, 2010. 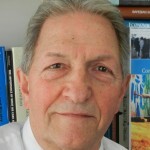 Michel Moreaux is Emeritus Professor at the University Toulouse 1 – Capitole (Toulouse School of Economics), honorary member of the Institut Universitaire de France (Chaire d’Economie de l’Environnement et des Ressources Naturelles) and director of research at the Institut d’Economie Industrielle of Toulouse. His works mainly focus on two kinds of questions: the first ones belong to what is usually called industrial organization whereas the second ones concern the economics of natural resources, insofar as a frontier can be drawn between what is natural and what is not natural. In the field of economics of “natural” resources, his works deal with water economics, with energy and climate change economics, as well as with land use and deforestation economics. He has authored more than hundred articles and several books and has been awarded, in 2009, the Lauriers d’Excellence scientifique of the Institut National de la Recherche Agronomique for his entire scientific carrier. Michel Moreaux is Chevalier de la Légion d’Honneur, Officier de l’Ordre National du Mérite, Officier des Palmes Académiques et Chevalier du Mérite Agricole. René Passet is an economist who has taught successively at the universities of Rabat, Bordeaux and Paris 1 Panthéon-Sorbonne. Specialized in development economics, he turned to environment by focusing on the management issue of natural resources. But his crucial contribution to the economic thought originates in his explicit account of its interaction with the other sciences, specifically natural sciences. He has then built a novel economic approach, called “bioeconomics”, defined as a process that opens economics onto the biosphere, of which the economy is only one of the components, subject to the reproduction norms of the biosphere. 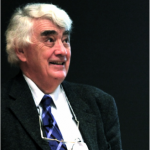 During his entire carreer, he advocates thus for a transdisciplinary approach of economics. For environmental economists, his seminal book is certainly L’Économique et le vivant, (new edition), Economica, 1996. He published recently La bioéconomie de la dernière chance, Les Liens qui Libèrent, 2012. He was one of the founders and the first president of the scientific council of ATTAC. 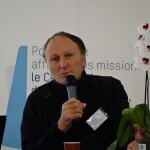 Gilles Rotillon is Professor Emeritus in Economics at University Paris Ouest Nanterre La Défense, where he spent the main part of his academic career. Specialized in Environmental and Resource Economics, Gilles Rotillon is currently a member of the Scientific Council of the Statistical office of the French Ministry of Ecology, Sustainable Development and Energy (SOeS: Service de l’Observation et des Statistiques). He also served as a member of the Scientific Council of the Social Sciences Department of INRA (French National Institute for Agricultural Research) for many years. 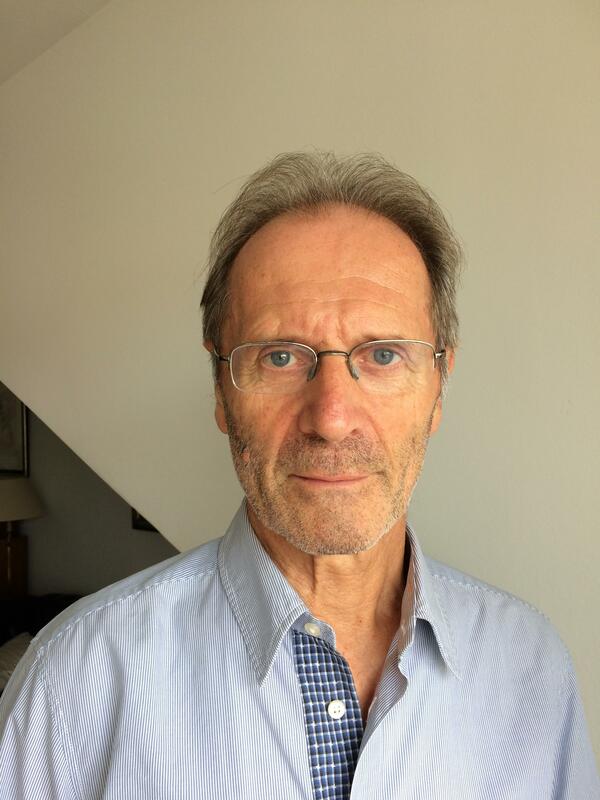 Gilles Rotillon’s research has been devoted to four main topics: international agreements on climatic changes, regulation of agricultural policies, tradable permits markets and sustainable development. He has written several academic articles and books, including textbooks and scientific popularization works on microeconomics, environmental economics and natural resources economics. He is also the author of an essay on sustainable development in which he emphasizes the gap between discourses promoting a sustainable development and behaviors jeopardizing sustainability. Having supervised and trained many graduate students, Gilles Rotillon has had a great influence in the field. Many of his PhD students are currently researchers or professors in environmental and resource economics in top French universities (PSE, TSE, Nanterre) and research centers (INRA, CNRS). 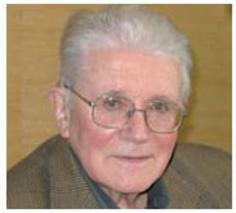 Ignacy Sachs is a socio- economist, Emeritus Director of studies at the Ecole des Hautes Etudes en Sciences Sociales (EHESS, Paris). Born in Warsaw in 1927, his family went into exile in Brazil during World War II, and he completed his secondary education at the Pasteur french secondary school, São Paulo. Graduate in Economics and Statistics at the Faculty of Political and Economic Science of Rio de Janeiro , he began a career in diplomacy and returned to Poland in 1954, where he became a researcher at the Polish Institute of International Affairs. He also taught at the Central School of Planning and Statistics, and at the University of Warsaw. He went to India and, from 1957 to 1960 he has served as Secretary of the Embassy of Poland, where he defended a PhD in Economics (1961, University of Delhi) on models of the public sector in the underdeveloped economies (thesis published thereafter in Poland and in India). After his return to Poland, he received his Habilitation (State Thesis) at the Central School of Planning and Statistics in Warsaw (1962) where he taught and led the Center for Research on underdeveloped economies until 1968. During this period he worked closely with Michal Kalecki. Forced into exile once more in 1968, he was welcomed to Paris at the EHESS, where he was elected Director of studies. In 1973, he created the International Center for Research on Environment and Development (CIRED ), which he ran until 1985, when he founded the Centre for Research on Contemporary Brazil (CRBC). 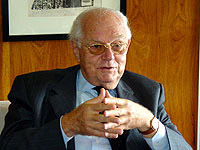 Throughout his career, he served as a consultant for various government agencies in Latin America, particularly in Brazil, and the United Nations. He has participated in UN conferences on the environment in Stockholm in 1972, Rio de Janeiro in 1992 and in 2012 (Rio +20). His recent writings focus on the establishment of a new social contract and of a planning worldwide for the promotion of the concept of eco-development that combines social inclusion and respect for the environment, which he was one of the pioneers in the 1970s.